Last week I had the opportunity to visit Queen of Heaven Mortuary and Cemetery in Mesa, Arizona. Fellow parishioner and friend, Harry Antram, Director of Funeral Services for the Diocese of Phoenix Catholic Cemeteries and Mortuaries, gave me a personal tour of the facility. Considering that I am Director of Adult Evangelization and Catechesis at the parish, I felt the need to understand the role that Catholic cemeteries play in the life of Catholics and the life of the parish. Although I have been to numerous funerals in my life already, it was my personal desire to know what happens before one arrives to the funeral of a family member or friend. In recent years, I have been thinking more and more about my own mortality. I am reminded of what St. Benedict says in his Rule – “To see death before one daily” (Chap. 4, #47). Although The Rule of St. Benedict was originally written for his Benedictine brothers, this little gem in the beginning of his Rule should be a good reminder for us all. With that being said, I found my visit and tour with Harry the perfect opportunity to teach you what the Catechism of the Catholic Church states on Respect for the Dead and Christian Funerals. CCC 2299: The dying should be given attention and care to help them live their last moments in dignity and peace. They will be helped by the prayer of their relatives, who must see to it that the sick receive at the proper time the sacraments that prepare them to meet the living God. CCC 2300: The bodies of the dead must be treated with respect and charity, in faith and hope of the Resurrection. The burial of the dead is a corporal work of mercy; it honors the children of God, who are temples of the Holy Spirit. CCC 2301: Autopsies can be morally permitted for legal inquests or scientific research. The free gift of organs after death is legitimate and can be meritorious. The Church permits cremation, provided that it does not demonstrate a denial of faith in the resurrection of the body. CCC 1682: For the Christian the day of death inaugurates, at the end of his sacramental life, the fulfillment of his new birth begun at Baptism, the definitive “conformity” to “the image of the Son” conferred by the anointing of the Holy Spirit, and participation in the feast of the Kingdom which was anticipated in the Eucharist- even if final purifications are still necessary for him in order to be clothed with the nuptial garment. 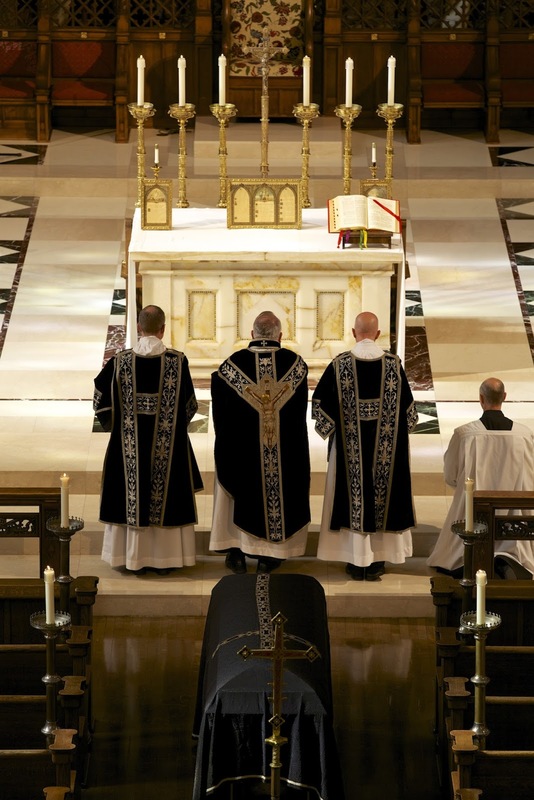 CCC 1684: The Christian funeral is a liturgical celebration of the Church. The ministry of the Church in this instance aims at expressing efficacious communion with the deceased, at the participation in that communion of the community gathered for the funeral, and at the proclamation of eternal life to the community. For a more extensive explanation of Christian Funerals, I would suggest reading the entire section that consists of paragraphs 1680-1690. 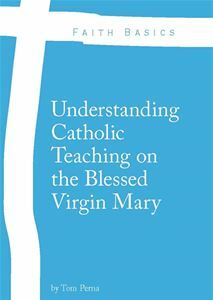 To listen to Harry Antram’s talk on Catholic Funeral Practices, please go here. This talk was part of the Saturday Morning Speaker Series held at Saint Mary Magdalene Catholic Church. The Prayer for a Happy Death through the intercession of St. Joseph can be found here.